Every child is unique, with varying individual needs. Here at WordUnited, we have carefully selected a brilliant assortment of sensory and fidget toys to support children who have a range of special needs. Sensory toys are wonderful for children who have low or high sensory thresholds. They support sight, hearing, smell, touch, taste, body awareness and balance. Meanwhile, for children who are seeking a greater sensory input from their environment, fidget toys are an excellent way of providing this. Fidget toys may help to improve concentration, as the toys can help children to filter out distractions around them. Below, you will find a variety for different special needs, such as sensory toys for autism, fidget toys for ADHD, books for children with dyslexia and toys to support emotional development. For many children with autism, they may experience sensory processing differences; the environment may be highly stimulating or not stimulating enough. The surroundings can therefore be interesting for the child or lead to feelings of anxiety. Sensory toys for autism, such as this bright and squishy Sqwooz ball, provide tactile stimulation and exploration for children with both autism and ADHD. As an added bonus, these sensory toys for autism can also support hand-eye coordination if children decide to play a game of throw and catch! Moreover, sensory fluid tubes ooze with visual stimulation. These captivating and calming sensory toys for autism will fascinate children and support focus, whilst inspiring curiosity. Children with autism may also benefit from toys and resources that support emotional and behavioural development. 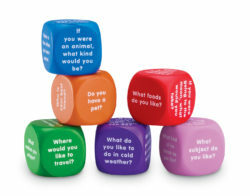 For example, conversation cubes are a fun, simple and collaborative way for children with autism to practice social skills and communication. 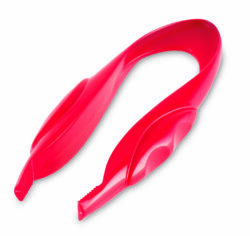 See Emotional and Behavioural Toys for the full choice of helpful toys. If your child has ADHD, fidget toys may help them to concentrate on tasks and be less easily distracted by stimuli in their environment. 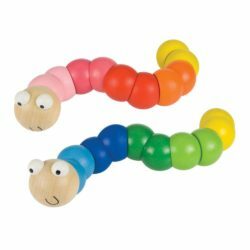 Colourful wooden wiggly worms and entertaining spinning tops are amongst some of the many fidget toys for ADHD. Fiddlejig sensory genius is another toy that is useful for children with ADHD and builds tactile perception. Fidget toys for ADHD such as these sensory pencil pushers are a fantastic classroom addition for kids with fidgety hands and help to support fine motor skills. 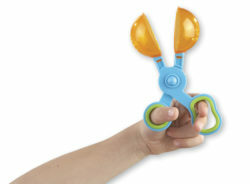 In addition to fidget toys for ADHD, there are also games to help children’s concentration. For example, Katamino is a puzzle that develops understanding of geometrical concepts, spatial awareness and fine motor skills whilst simultaneously promoting observational, thinking and social skills. Equally, Memory Mix-Up nurtures your child’s memory and concentration alongside developing their social and observational skills. We have heaps of engaging books and toys for children with dyslexia, EAL and reluctant readers. The Covers of My Book Are Too Far Apart celebrates the right for all to read and the misconceptions children may have about reading. 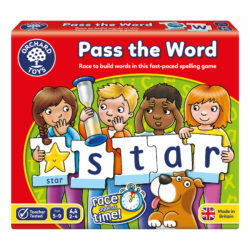 Children can build on their knowledge of phonics with fun domino games and travel-friendly activity kits. Increase letter recognition and practice spellings with these wooden magnetic letters or tactile alphabet shapes with traceable textures. Furthermore, Sight Word Bingo is a familiar game to play to reinforce sight words and Pass the Word is a fun spelling game to encourage literacy skills. For children with dyscalculia, maths activities that focus on visual and practical learning are favourable. When learning how to count, perhaps try a colourful abacus or engaging counters. Times table trays can support multiplication learning and wooden clocks help children to tell the time. For activities targeting several areas of maths, browse the Orchard Toys range here for intriguing numeracy games. Dyspraxia affects children’s physical coordination and can impact daily activities such as writing, drawing and sports tasks. 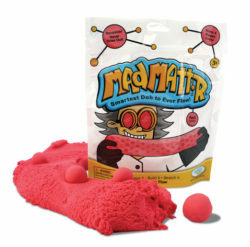 Toys that support fine motor skills and balance can therefore be advantageous. 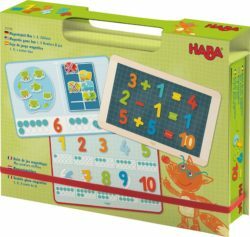 For example, Pin and Tap art sets, jigsaw puzzles and lacing and threading toys help to develop motor skills and strengthen relevant muscles in the hands. To improve balance, stepping stone feet and wobble maze boards can help children’s physical and motor skills, as well as their concentration. Emotional and behavioural toys are extremely beneficial for children with special needs, especially for those with autism and ADHD. Dealing with Feeling is a brilliant book series by Raintree that targets the processing of many different emotions, such as anger, jealousy and caring. Alternatively, 50 Ways to Feel Happy is a lovely activity book that provides children with ideas to help improve their happiness and considers areas such as resilience, acceptance and awareness. 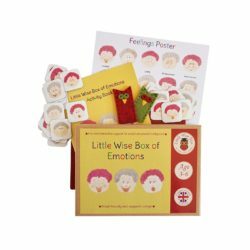 For games, Little Wise Box of Emotions is a magnetic learning toy to help children understand their feelings. 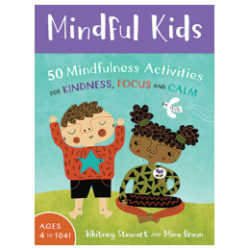 Additionally, check out these beautifully designed mindfulness flashcards with easy steps to find calm, peace and focus. Puppets are another example of toys for kids that support emotional and behavioural development. They are ideal for helping children to learn about the world, whether you are a parent or teacher using the puppets or the child is using the puppets themselves. Why not browse our extensive range of puppets. For behavioural toys, sand timers are a fabulous visual resource for concentration and time keeping. Choose from large or small sand timers with options for the allocated time. When it comes to speech and language toys, there are plenty of amazing resources to choose from. 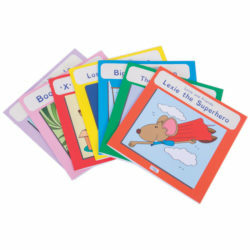 Children can learn actions, numbers, letters, colours and shapes with our write and wipe flashcards or practice storytelling skills with Storyonics. Popular games such as Yes! No! and What’s Up are also enjoyable educational activities that can help children learn about questioning techniques. Develop speaking and listening skills with sound banks or collaborative games like Who’s Speaking Who’s Listening.